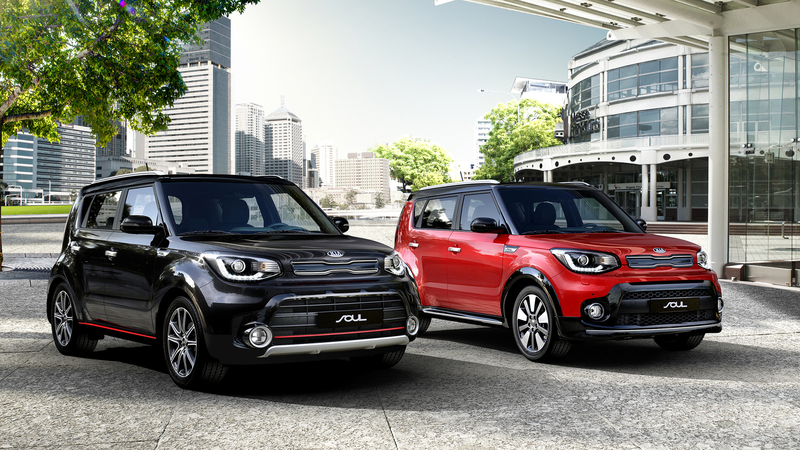 Kia has sourced out the first details with the all-new Soul in Europe, the model now tweaking new design cues and a powerful turbo engine. The official unveiling will be made at the 2016 Paris Motor Show starting the 29th of September. 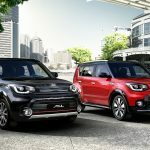 As we can depict from the pictures released by Kia carmaker, the new Soul is standing out from the crowd with a different styling approach, the model now coming with new LED running lights, updated front grille and rear bumper, dual exhaust pipes, the new 18-inch alloy wheels and the sporty air intakes which announce the presence of a turbo mill under the hood. 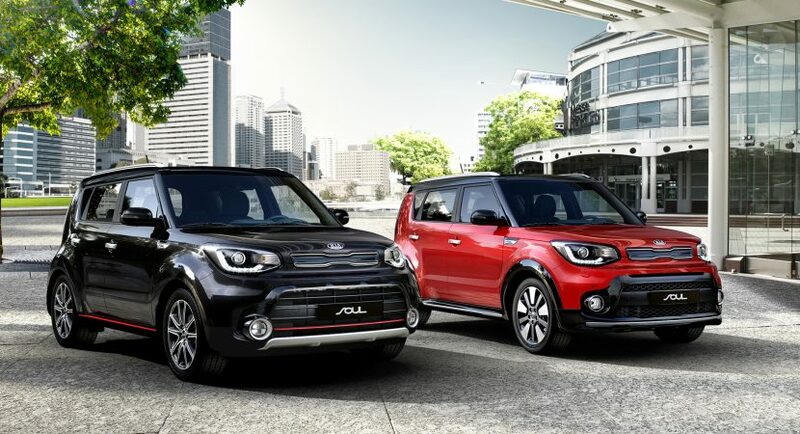 Inside, the cabin welcomes you with higher-end materials along with black or orange colors, adding as well the plethora of high-tech gadgets, including the Android Auto and Apple CarPlay connectivity, updated infotainment system, high-end audio system and much more. 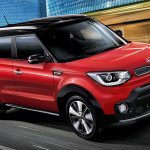 As for the engine lineup under the hood, the South Korean manufacturer has not confirmed all the powertrains, but has sourced out the arrival of the all-new 1.6-liter T-GDI flat-four engine, with a good 201 horsepower. This would allow a sprint from 0 to 100 km/h in 7.5 seconds, at a topping of 122 miles. 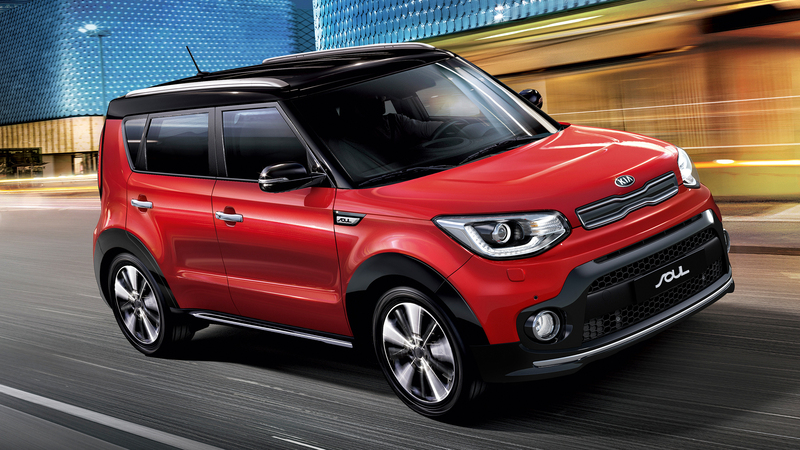 The model will also come with three driving modes – Normal, Eco and Sport. Full details and prices will be announced at the 2016 Paris Motor Show, along with the model`s availability in Europe, even if the carmaker has also hinted at the car`s arrival this winter. You can preview the model in the two pictures released below.